[Default] Download ZTE Blade A510 Stock Wallpapers In Full HD (1920 X 1080): ZTE is one of the popular smartphone manufacturers and they are known for their exciting smartphones. The Blade and Axon are two of the most popular series from ZTE. This year they have launched Axon 7 and Axon M from Axon series, and for Blade series, they have unveiled Blade A510. It is a budget smartphone with lots of ups and downs in the specification, but the stock wallpapers that come with it are of premium quality. ZTE Blade A510 is a 5.0-inch HD display smartphone with the resolution of 1920 x 1080 pixels. It is powered by 1.0 GHz quad-core MediaTek processor named MT6735P. It has 1GB of RAM which has become outdated in the current smartphone trend, and the internal storage is 8 GB. It is further expandable to 32 GB via microSD card. The front camera is 5 MP where the rear camera is 13 megapixels. The battery is a weakness for the smartphone as it is only 2200mAH. The device originally comes with Android 6.0.1 but it is easily upgradable to Android 7.0 Nougat. If you are not impressed with the specifications, the collection of amazing stock wallpapers will blow your mind. 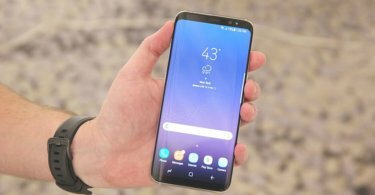 The smartphone is available across the world and those who bought the smartphone, they were pleasantly surprised when they unboxed it and set it up for the first time. The surprising part is the beautiful collection of stock wallpapers it sports. 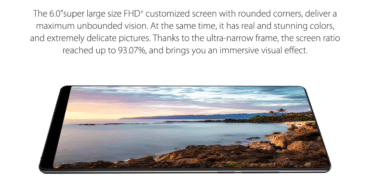 There are 13 wallpapers in Full HD resolution and aspect ratio of 16:9. 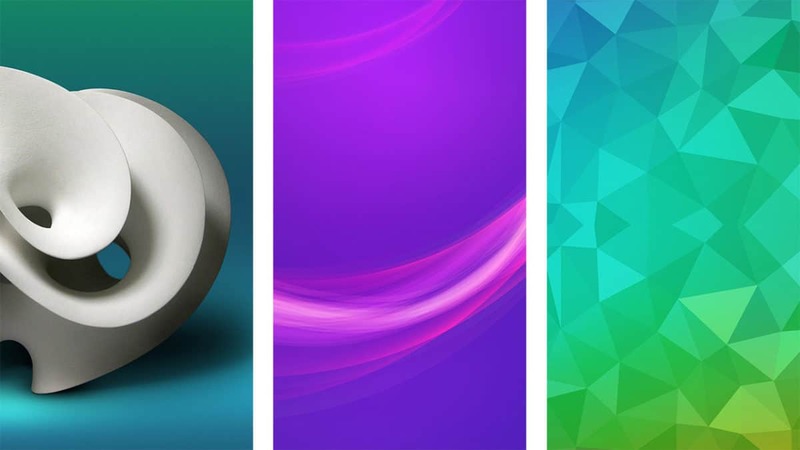 Fortunately, you do not have to buy the smartphone to get these amazing wallpapers. All these 13 stock wallpapers are bundled together in a Zip file, and the link is given below to download it on your computer. You need to extract it and select the best ones from them and transfer them to your smartphone. There are some abstract wallpapers, close shots, beautiful sceneries, and the color combination will make your home screen look premium. If you have a bezel-less smartphone, you can use on them too. You should take turns to apply them from time to time. ZTE Blade A510 users are flaunting the wallpapers on social media, and it is time you do the same and make your smartphone look stunning.